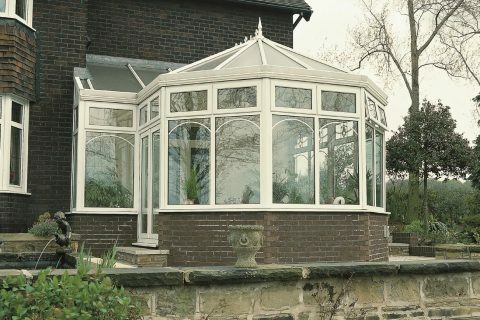 Cumberland Windows your local Victorian Conservatory Specialist. 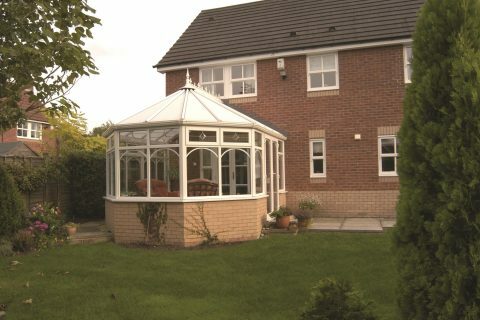 Introducing, the most popular conservatory style in the UK, the Victorian Conservatory. 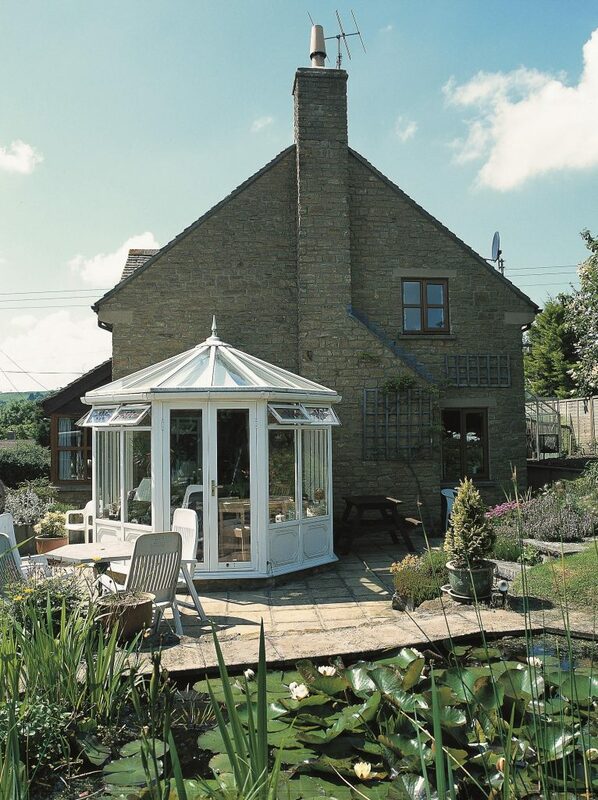 Featuring ornate ridge detail coupled with steeply pitched roofs which combine to give a classical appearance. Furthermore, they can be readily adapted to any style and are very affordable. 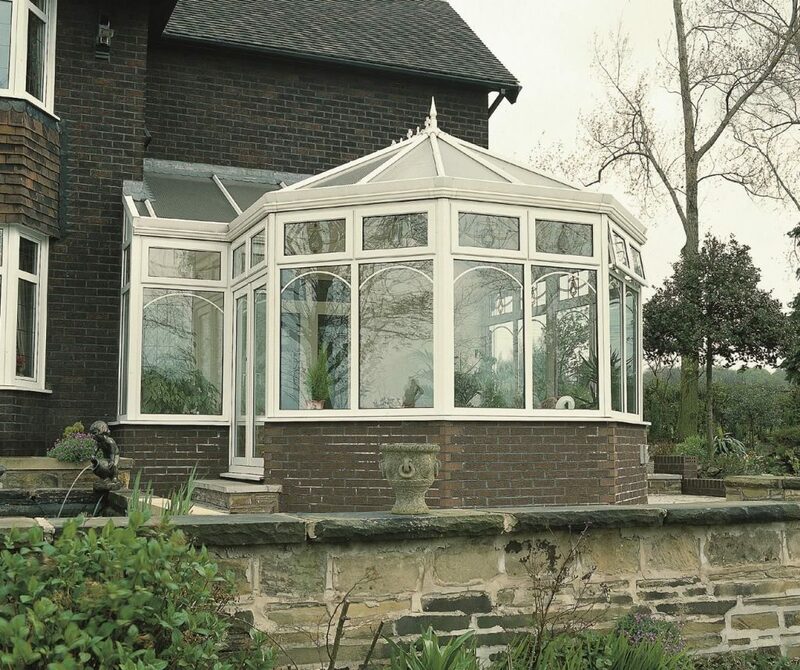 To sum up, Victorian Conservatories are simple yet effective. 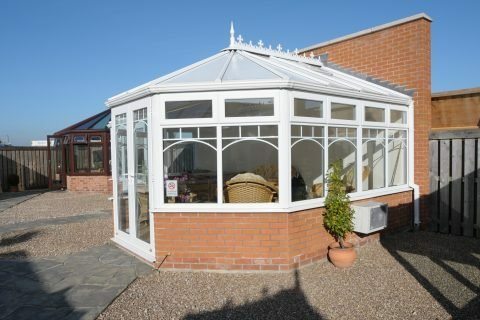 As the areas longest established Conservatory installer in West Cumbria, we can design and install your perfect Conservatory. 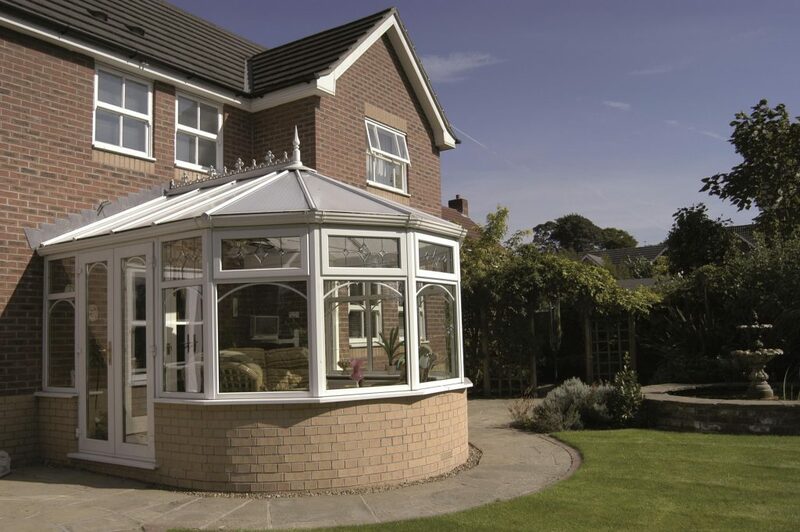 So if you’re considering a new conservatory, we recommend you contact us to arrange a brief home visit. You will then be able to discuss your requirements in the comfort of your own home. 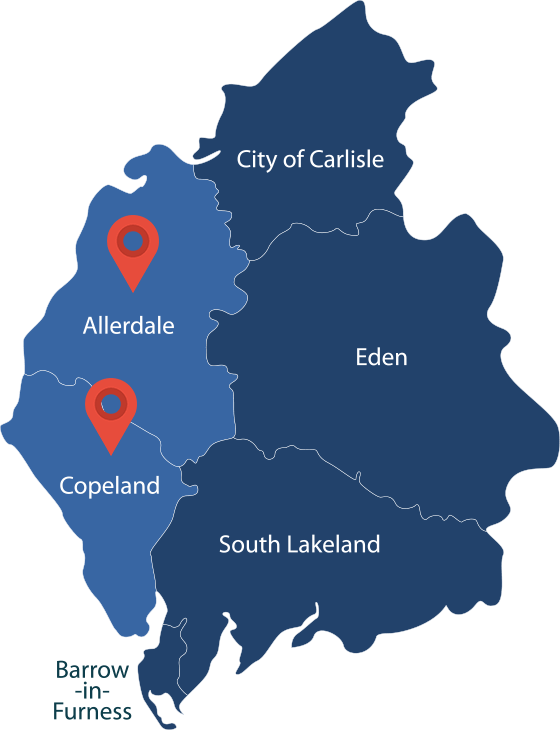 Click the below button to learn more about how we work. All of our Victorian conservatories are constructed using the highest quality of PVC-U to guarantee exceptional comfort and thermal efficiency. Achieving an A-rating from the WER as with the rest of our product range. 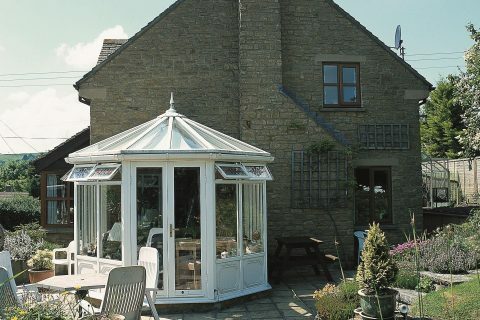 Triple glazed as standard with optional specialist glass roofs, your new Victorian Conservatory will stay cool in the summer and warm in the winter.